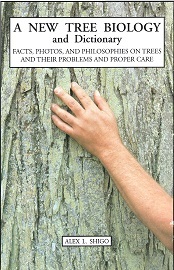 Product Code: bk006 What every person needs to know about trees. 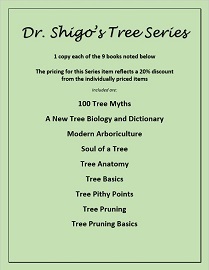 Learn about trees and their associates so that you can help make better decisions for their long-term, high-quality survival. 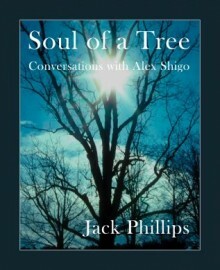 Dr. Shigo explains the complex and fascinating mysteries of how a tree works. 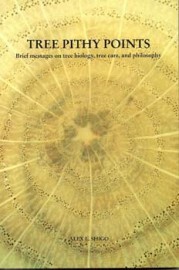 Even foresters and botanists will find this helpful for explaining to others the biology of trees. 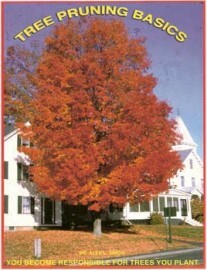 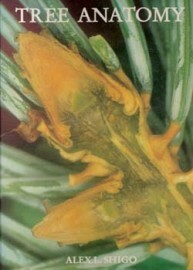 For that reason Tree Basics has been placed in all New Hampshire schools. 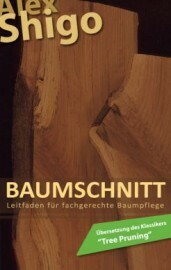 "Tree Basics" presents an excellent explanation of tree decay and compartmentalization. 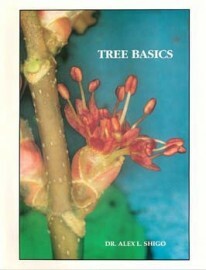 A complete tree anatomy lesson on how bark, roots, leaves and flowers work. 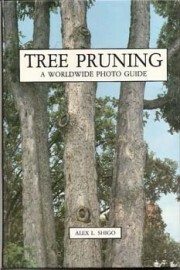 Tree care advice including how to prune correctly. 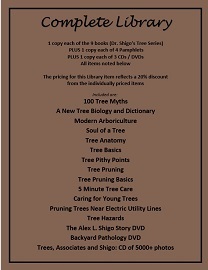 Product Code: bk002 Show your commitment to proper tree care! 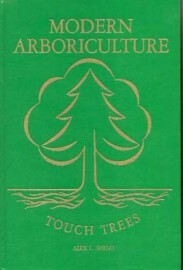 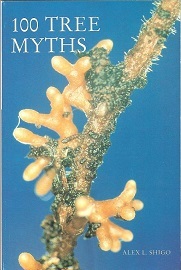 A recent reprinting of Modern Arboriculture makes this most popular item available now to everyone! 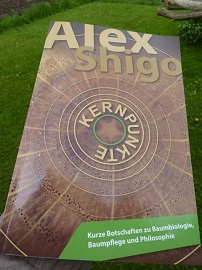 Modern Arboriculture is one of the most studied, requested and acclaimed books of Dr. Alex L. Shigo Modern arboriculture is about new and better ways to help trees stay healthy, safe and attractive.